Sometimes less is a lot more. 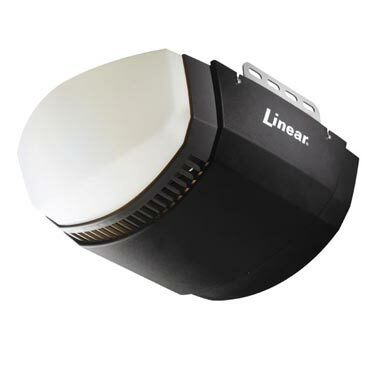 That’s the case with the expanded line of Linear openers Pro Access residential and commercial garage door operators. 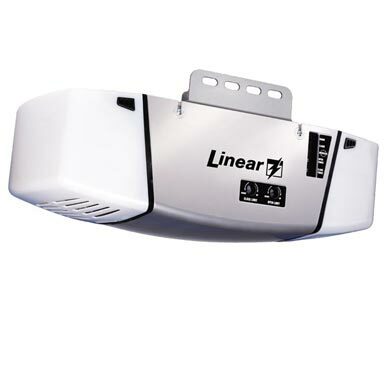 In many cases, because we use many of the same parts model to model, dealers can stock reduced inventory, at Express Garage Door Toronto we offer a wider range of models. Chain or belt drive. Drawbar or Jackshaft. Different horsepower and voltages. You can mix and match the operators that move the best in your market. 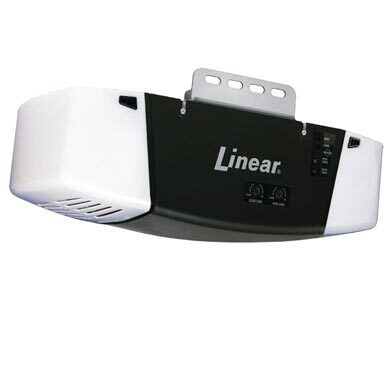 With a long history in the residential garage door operating business, Linear openers understands the needs and wants of a homeowner when they are updating their operator or adding to their current system. 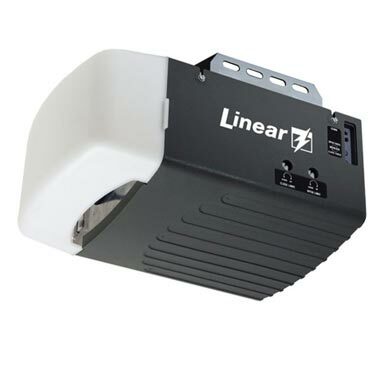 Whether you are a small local business or a large industrial warehouse, Linear openers will provide you with the only custom solution for all your needs.